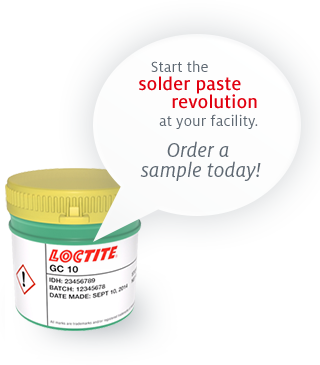 Loctite GC 10 solder paste is the first-ever temperature stable solder paste. This material has been developed to be stable at 26.5°C for a year, at 40°C for up to a month and at 50°C for up to a week. The advancement in technology has provided benefits throughout the logistics and operation chain from shipping and receiving, to printing and reflow. 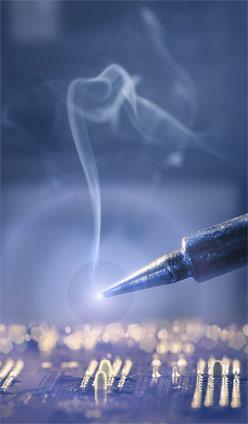 It will have more than 95% on-line paste utilizations and significant reductions in solder related defects. 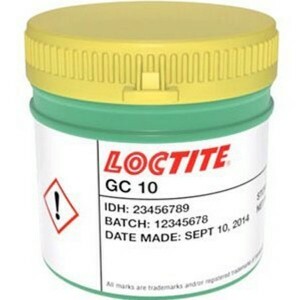 Loctite GC 10 Solder Paste is a no-clean, halogen free, low voiding, Pb-free material specially designed for added long term stability. 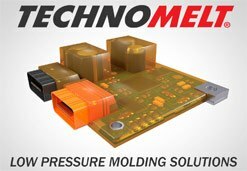 It offers excellent solderability when reflowed in both nitrogen and air across a wide variety of challenging surface finishes and component metallizations. The new formulation will protect the solder longer, optimize wetting performance and improve coalescence. 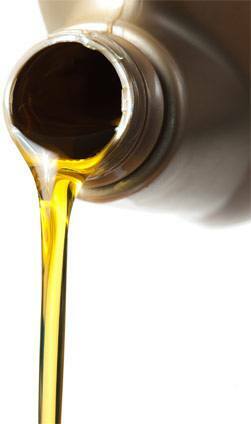 Loctite GC 10 has 88.5 percent metal content and a Malcolm viscosity of 190 Pa.s Speed 10 rpm at 25 degrees Celsius. This solder paste is available in both semco cartridges and jars, other packaging may be available by request. 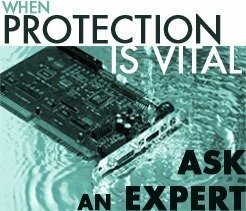 The Game Changer solder paste is designed to be left on the PCB in many applications post assembly since it does not pose a hazard to long term reliability. 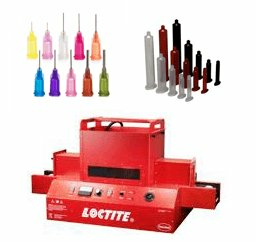 Loctite solvent cleaners are strongly recommended for stencil cleaning and cleaning board misprints. It is capable for fine pitch printing up to 0.3 mm with a stencil life of 16 hours and an abandon time of 8 hours. Loctite GC 10 contains a stable resin system, slow evaporating solvent with minimal odor. 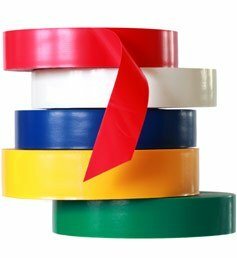 It has been tested to the requirements of the ANSI/J-STD-004B for a type ROL0 classification specifications. 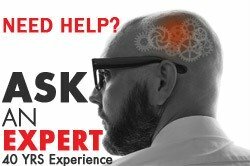 For more information, contact Krayden and a certified representative will assist in answering any questions that you may have. For safe handling information, consult the Loctite GC 10 MSDS. Optimal storage of the material is 5 to 25 degrees Celsius. If it is stored in its original container it will have a minimum shelf life of 365 days. When stored at 40°C, shelf life will be 31 days. Material removed may become contaminated, it is strongly recommended to not return product back. 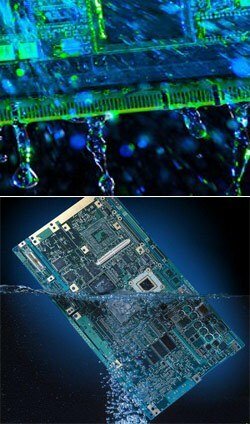 It requires no refrigeration, offers improved stability and improved reflow. 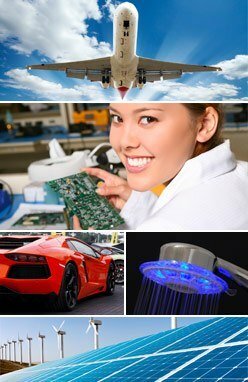 Loctite is a groundbreaking company that strives to deliver advance products for a wide variety of industries. 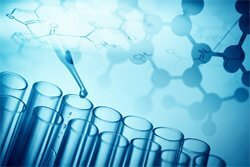 They spend countless hours testing and developing cutting edge chemicals that are used to bond, seal, encapsulate and much more. 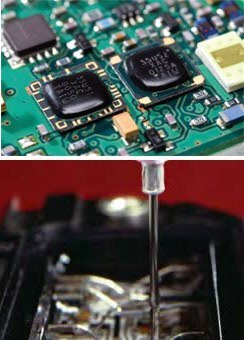 Loctite GC-10 is the first ever temperature stable solder paste developed. 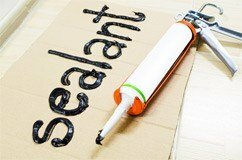 It is a no-clean, halogen free, low voiding, Pb free solder paste formulated for added long term stability. 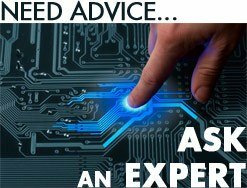 For more information in regards to the sizing, how to properly apply or storage of Loctite GC 10 Solder Paste, contact Krayden and a certified representative will assist in answering any questions that you may have. More information can also be found on the Loctite GC 10 Technical Data Sheet.